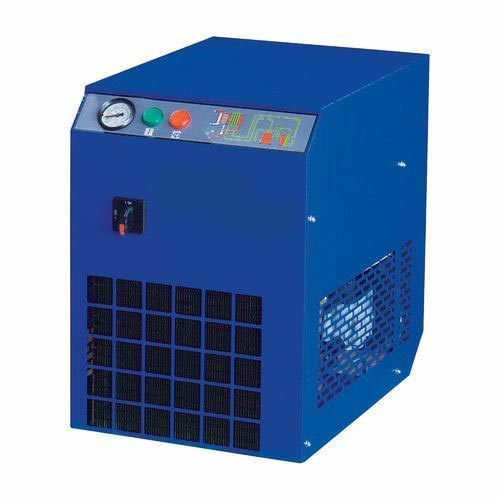 Established in the year 2010, we “Nascent Enterprise” are engaged in manufacturing an extensive range of Air Compressor, Air Filter, Air Dryer and Medical Disinfector. Our offered products are highly appraised in the market owing to their high functionality, precise design, easy maintenance, etc. Situated in Ahmedabad (Gujarat, India), we are a Sole Proprietorship firm offering a high-quality range of products. Under the far-sightedness of, “Mr. Satish” (Proprietor), we have been able to satisfy varied needs of our clients in an efficient manner.